Chunky boots, perfect for keeping your feet warm and cosy this season. The Kit and Kaboodal Heidi Boots feature leather, suede and wool effect panels as well as zip detailing. 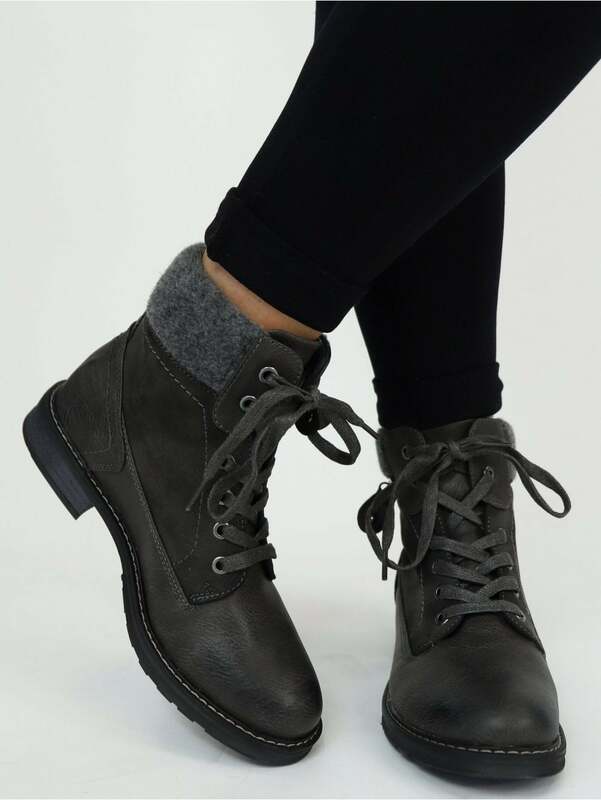 We love the lace up detailing to the front for a classic winter boot style. Absolutely love these boots...comfy and stylish and will go with so many things. I know I'm going to practically live in them!